Whether you are planning to stay home or head out there are lots of ways to enjoy the day. If it’s a free cup of sunshine you’re after, we will be on Abbotsbury Hill again on Saturday, giving out free tea to passersby. Come along and join in the celebrations! Keep your eyes peeled for our Great Tea Giveaway. We are giving tea lovers the chance to win one of 50 packs of tea, simply enter on our social media channels by tagging a fellow tea lover. Urban Reef and Urban Beach Hotel are going to be celebrating for a whole week, one day of tea is simply not enough for those folks! There will be special Sweet Tea Bourbon and Bergamot Blazer cocktails to try at their bar in Boscombe. If you are a tea super fan, then The FesTeaVal is the place for you. 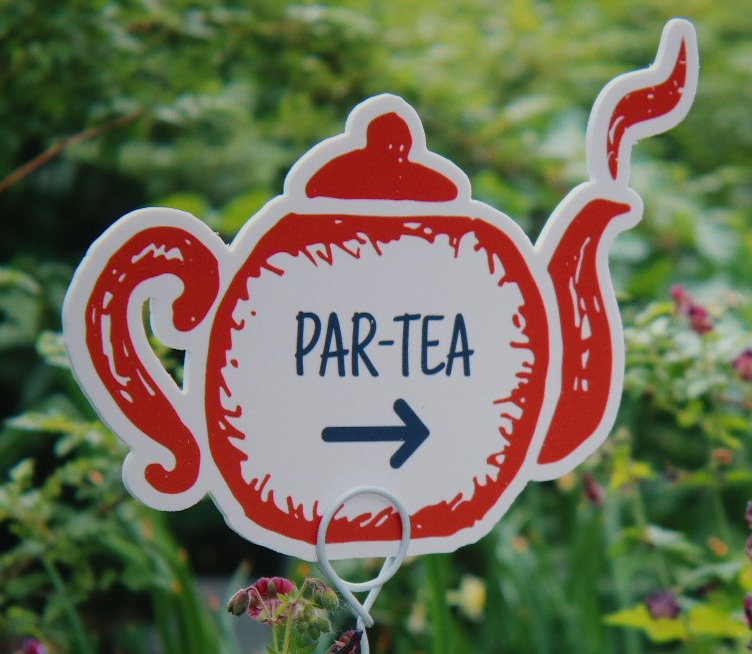 Held at the Chiswick House & Gardens across the 21st and 22nd April, Fes-Tea-Val is a great day out for families, foodie enthusiasts, tea lovers and those who love to party. The event is filled with celebrity baking sessions, mixology masterclasses, top DJ’s, musician’s and entertainment and even the opportunity to take tea with Queen Victoria.